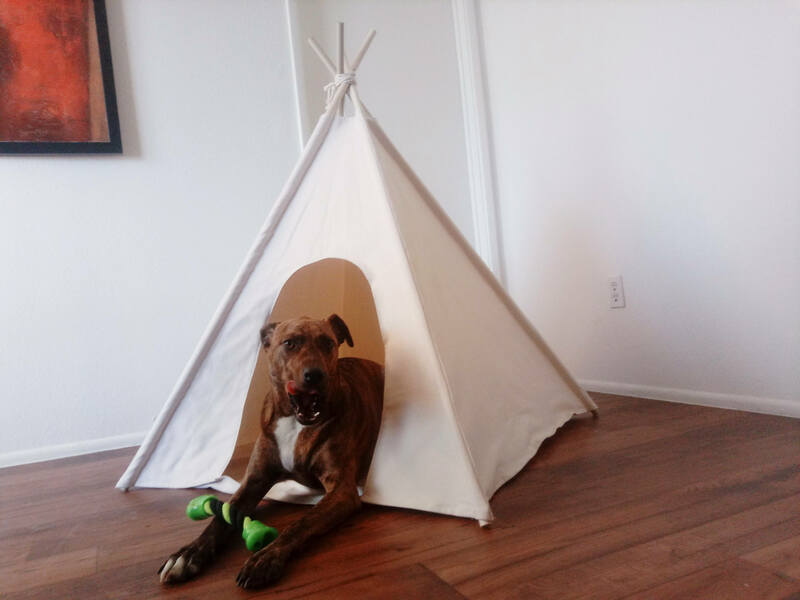 It took me a long time to make my first pet teepee. 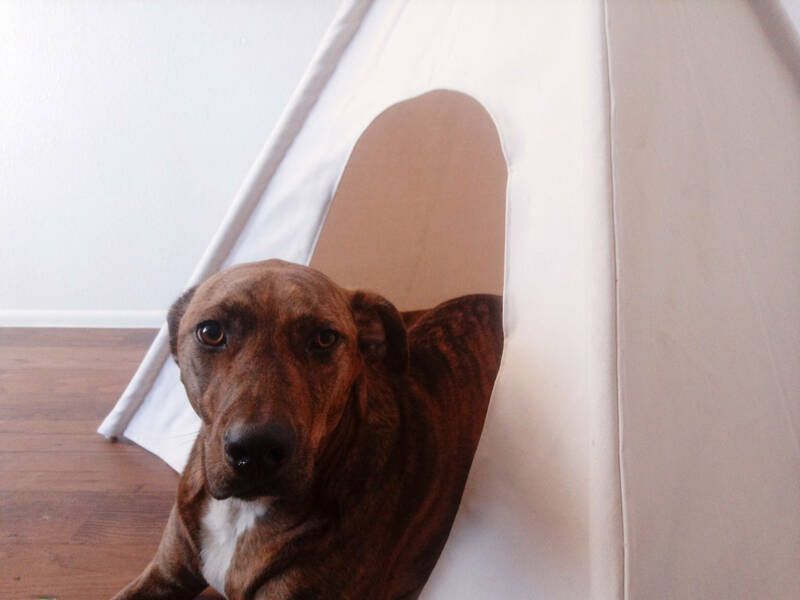 We tested the current pet teepees on the market with dogs/cats and found out Two big problems. 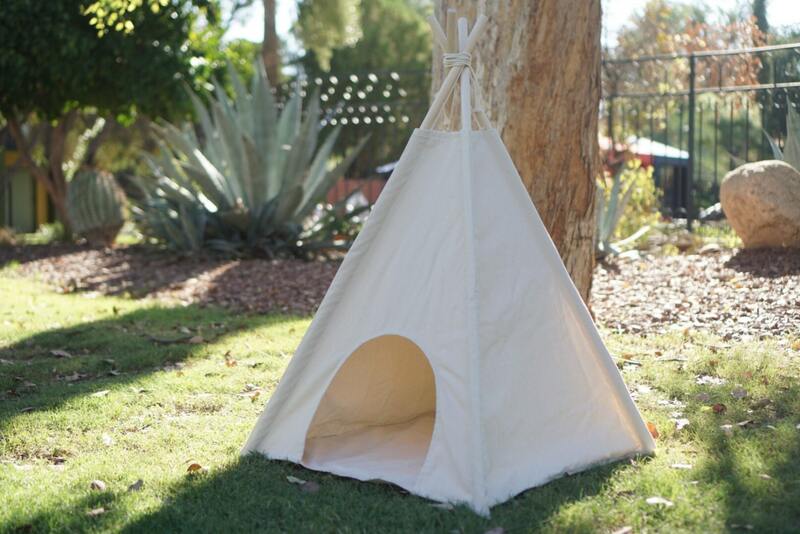 This one is specially designed to fix the two problems of the regular pet teepees on the market. Pets are tough players and move all the time. 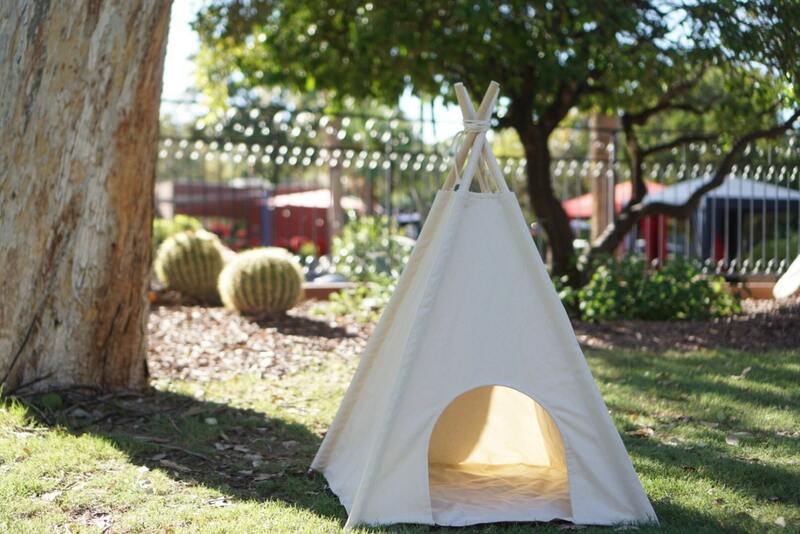 All the pet teepees on the market will collapse when pets pull/push the poles. 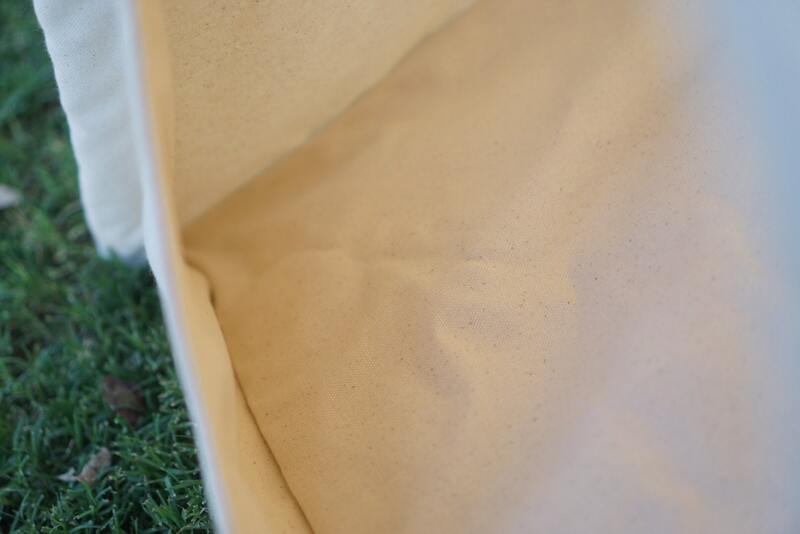 Our teepee comes with pattern protected anti-collapse component. 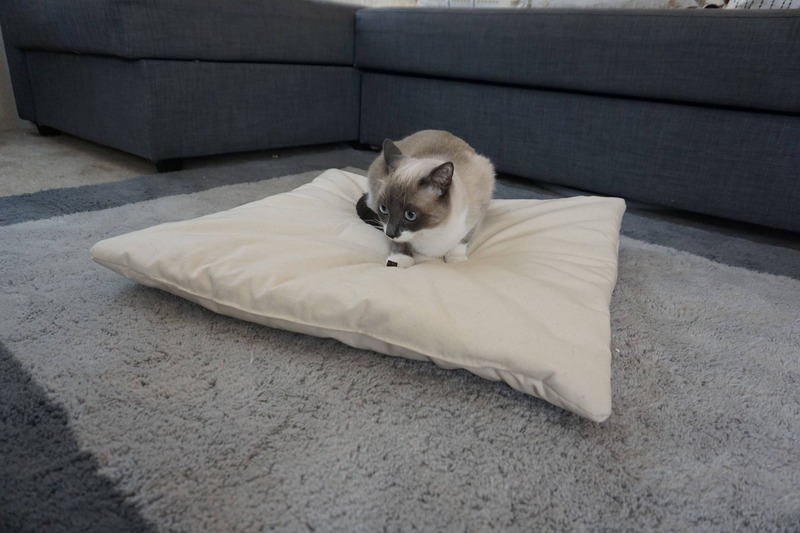 Pets may have accidents. You need to wash the cover from time to time. 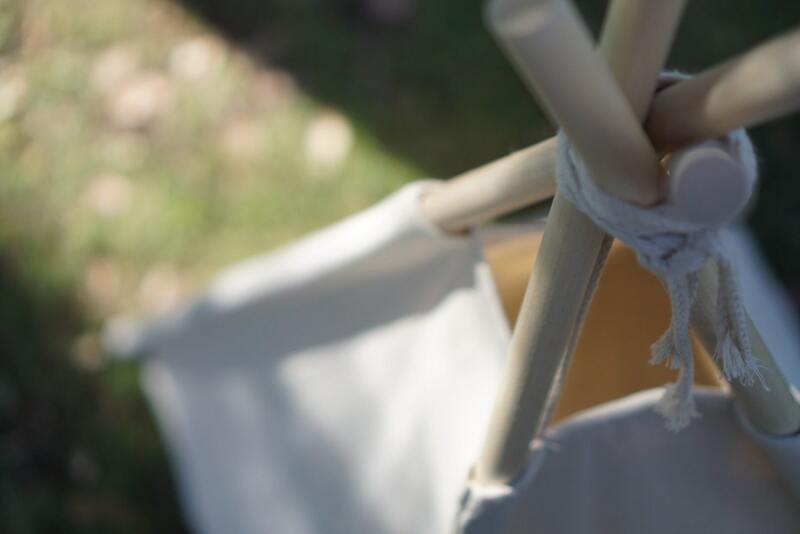 However, the other pet teepees on the market all shrink crazily after a machine wash.
We pre-shrunk our cotton canvas used on the pet teepee. So you can wash it in the machine when needed with no worries. ★ More options for different comfort level. 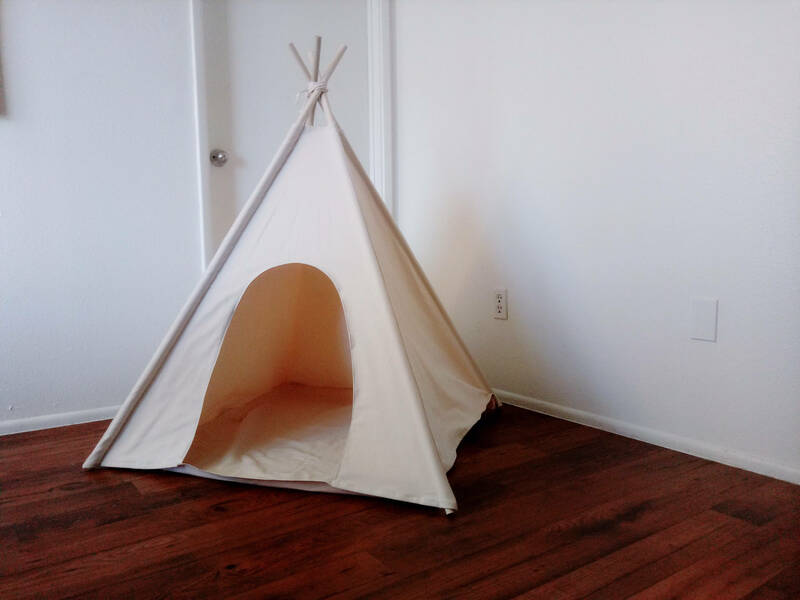 You can choose to add floor canvas in the teepee as shown in the 7TH picture. 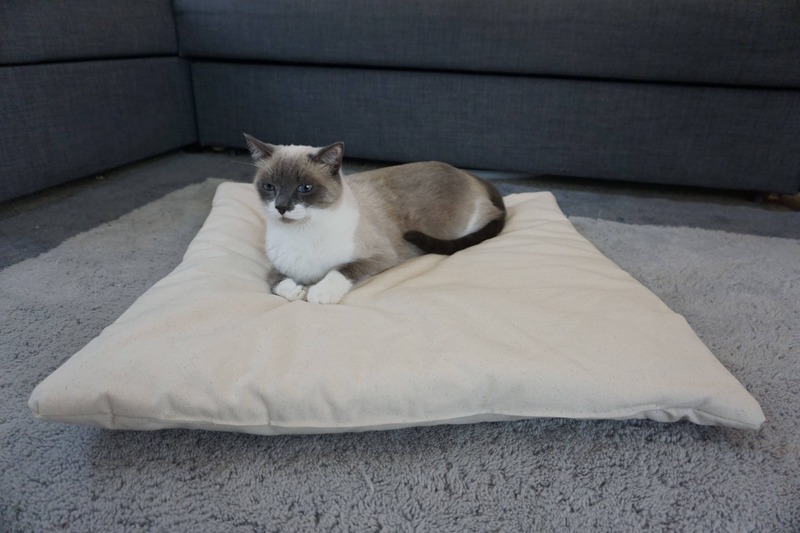 You can choose to add extra cushion mat in the teepee as shown in the 8TH picture.